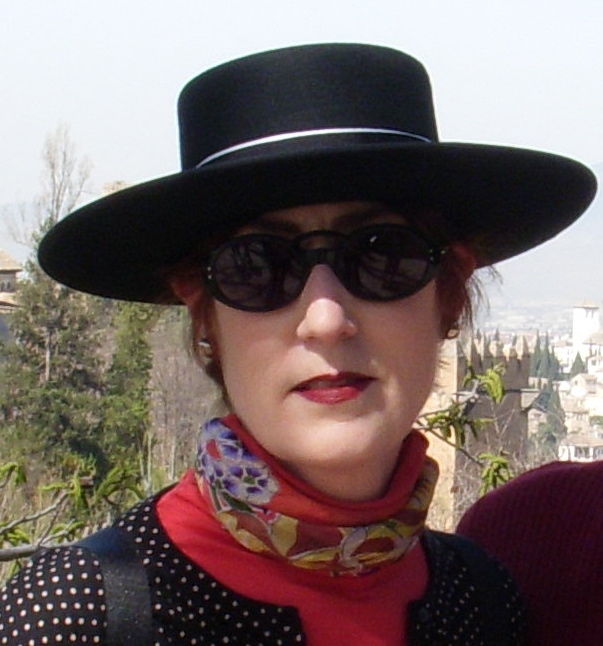 Marylou Colver is the founder and president of the Lake Oswego Preservation Society in Lake Oswego, Oregon. The following is an interview that describes her interest in preserving and honoring the city’s past through her new book: Lake Oswego Vignettes: Illiterate Cows to College-Educated Cabbage. AK: Lake Oswego Vignettes is full of fun and quirky stories from the city’s past. How does the tone of your book match the personality of the city? MC: The irony is that “quirky” is probably not an adjective that would come immediately to mind to characterize Lake Oswego except in one respect. We are fortunate to have a low crime rate so the weekly police blotter in the Lake Oswego Review is filled with wacky reports such as one about a vicious toy poodle. This book is the first to explore the fun and quirky side of Lake Oswego’s history. It is also the only published local history, written by a Lake Oswego resident, in over fifty years. AK: What appealed to you about the collection format and the vignette style? MC: The word “vignette” originally meant something small enough to write on a vine or grape leaf. It’s my hope that Lake Oswego’s history, telegraphed through these small messages, will deepen and broaden the appreciation for the city’s rich history. Also, the format makes it easy to pick up and read at random so it fits well with busy schedules. AK: Can you explain the story behind the subtitle Illiterate Cows to College-Educated Cabbage? MC: These titles are from two of my favorites vignettes. In 1914, the Oswego Women’s Club petitioned city council to place a drinking fountain on the downtown intersection of State and A Streets. Soon the cows that freely roamed the town were quenching their thirst and citizens had to stand in line to get a drink. This unforeseen situation was remedied by posting a “No cows beyond this point” sign, but the illiterate cows continued to quaff their thirst in the fountain. 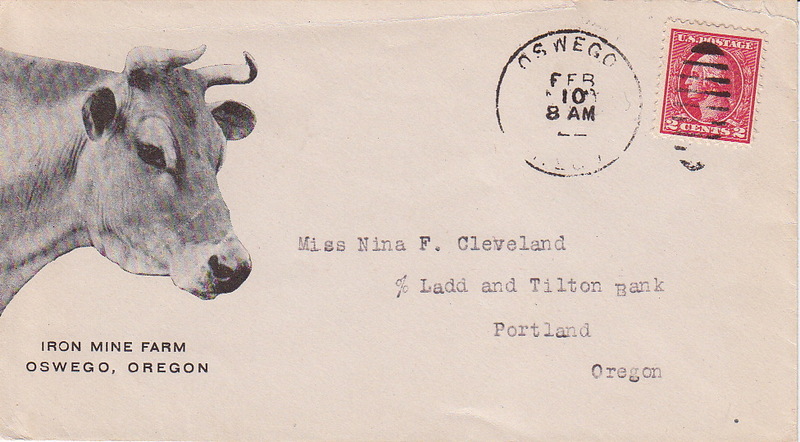 This was back in the day when the mayor knew all of the cows by name. The college-educated cabbage part of the subtitle is from a Mark Twain quote. He observed that cauliflower is nothing but cabbage with a college education. The Kruse family raised many “vegetable scholars” in the Oswego area and trucked them to Portland markets. AK: How has Lake Oswego changed over time? 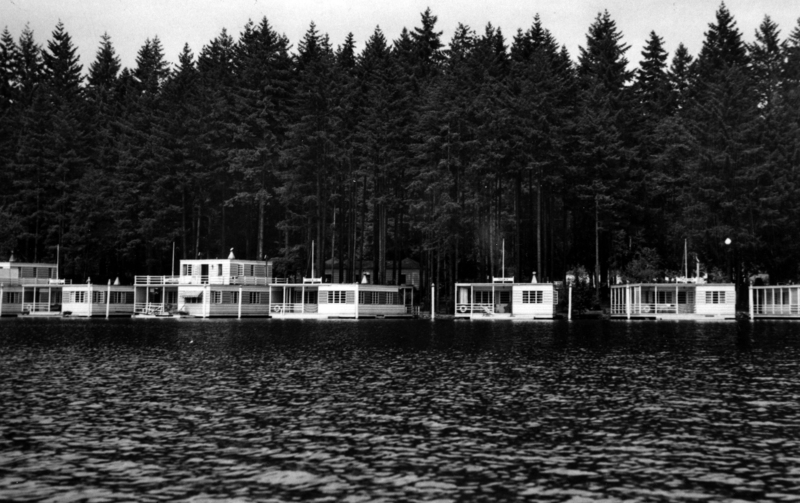 Is there a time period that you think of as Lake Oswego’s golden era? The town is unique for its two remarkable transitions from a sleepy hamlet, to a 19th century industrial iron-manufacturing company town, to a 20th century residential-recreational playground. In other words, the city has transitioned from gritty to pretty. I would love to have lived in Oswego during the 1920s and 1930s. It was, for me, the most interesting period of our residential architecture. Natural materials such as stone, brick, and wood blended houses with their beautiful park-like settings. At the time, local, national, and even international media featured these homes, many of which were designed by renowned architects. AK: How did you go about your research for this project? 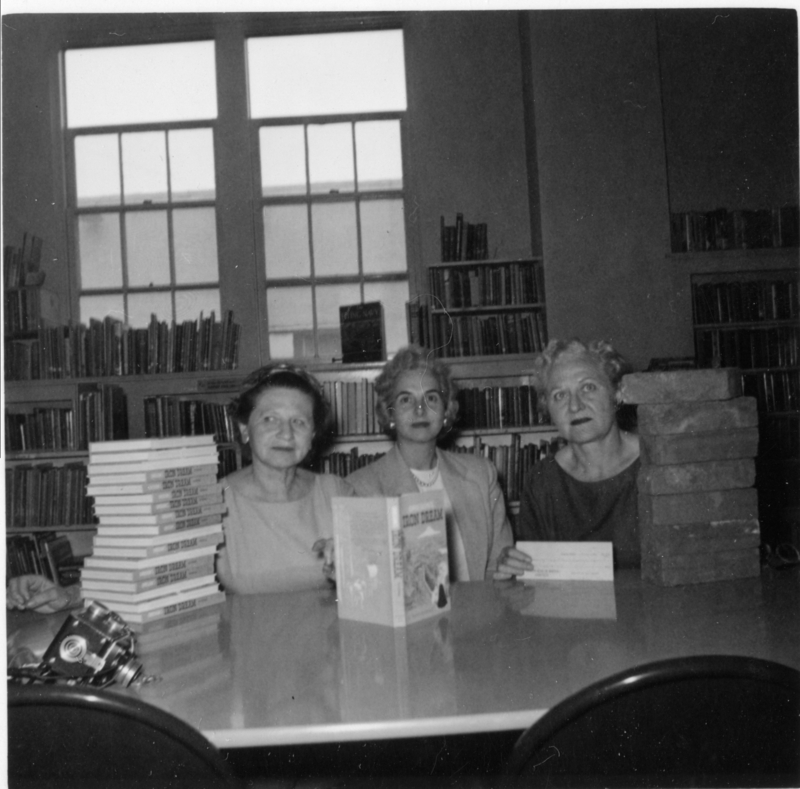 MC: Being a librarian, I started with the Lake Oswego Public Library’s extensive collection of historic photographs, documents, and newspaper archives. Fortunately, I also had the tremendous help of a wonderful friend and researcher, Erin O’Rourke-Meadors. In the end, we gleaned facts from many sources to make the book as accurate as possible. AK: As the founder of the Lake Oswego Preservation Society, can you speak to your vision and goals for the organization? Advocate – Outreach to homeowners, real estate professionals, businesses, neighborhoods, and others regarding why preservation matters and how they can get involved. Educate – Make history accessible, and hopefully entertaining, through writing, speaking engagements, the website, social media, and tours. Preserve – Provide guidance and support for local preservation activities. Research – Provide accurate historical information based on primary source research and become an information resource. 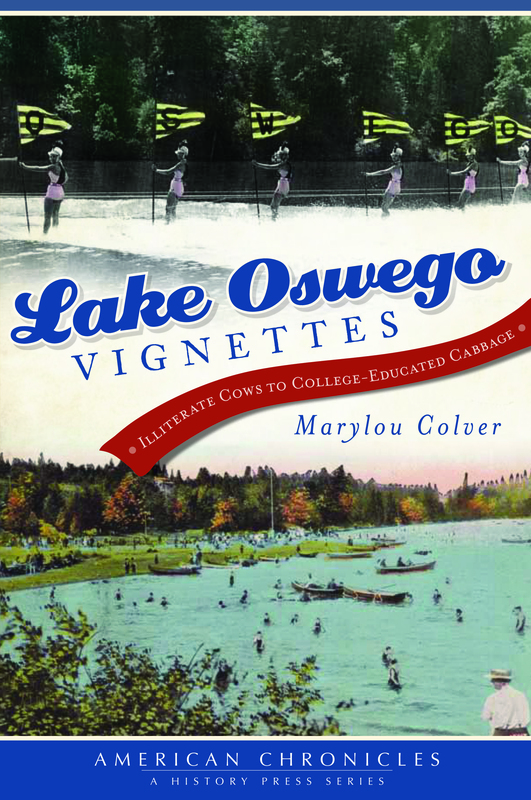 Lake Oswego Vignettes: Illiterate Cows to College-Educated Cabbage by Marylou Colver is available from The History Press, Oregon bookstores, and the Lake Oswego Preservation Society. Proceeds from the sale of the book will benefit the Lake Oswego Preservation Society.